Christmas is a great time for giving ! 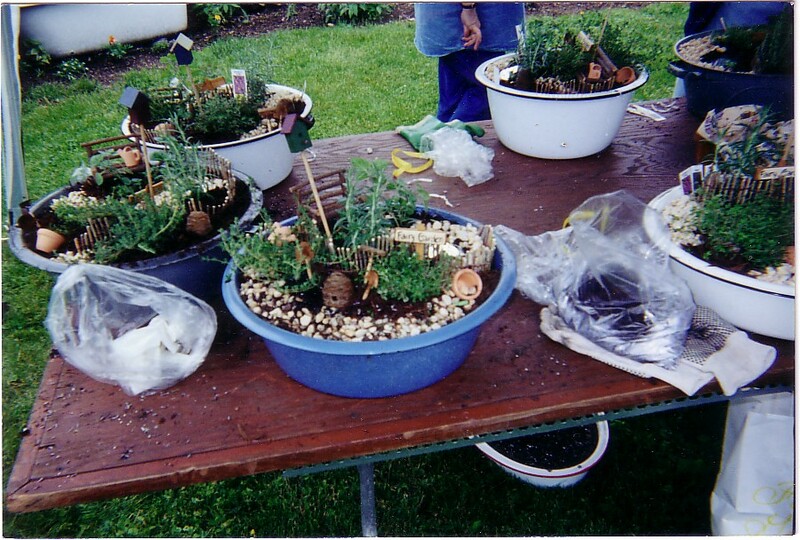 Sharon Nolan of "The Upcycled Nest" will be giving this workshop. 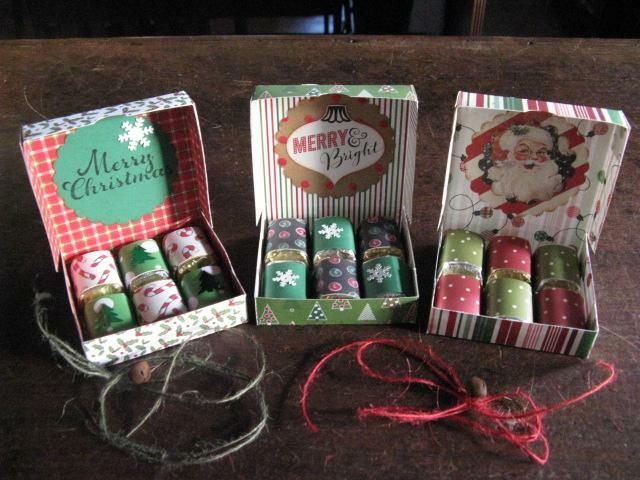 You will make 3 candy boxes - these little boxes (filled with chocolates that you decorate) will make the "sweetest" little gift for teachers, neighbors, friends etc. - everyone loves a handmade gift (and chocolate)!! 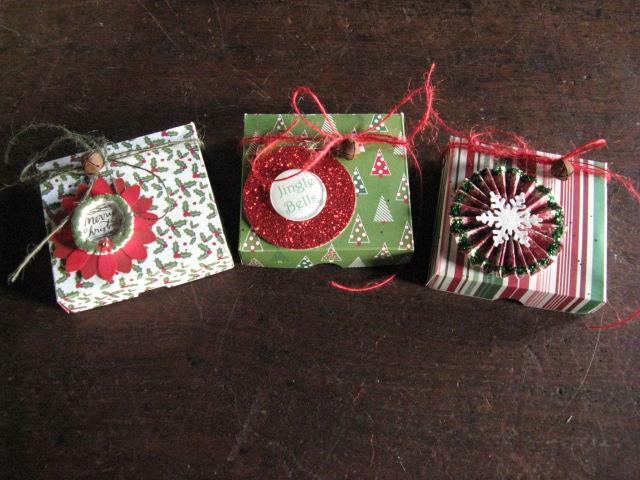 Boxes are decorated with lots of embellishments - inside and out - and your choice of Christmas papers. If you would like to join this workshop please email at cinnamonstick@comcast.net or call the store 215-541-7907 to reserve your seat. Our workshops take place in our Attic Studio and are always fun - meet new friends, learn a new craft and enjoy an afternoon creating! !